If you search the term ‘unboxing’ online you will be greeted with thousands of results including videos, blogs, and social media sites. Unboxing has become a very popular trend in the digital world, and offers opportunities that other types of marketing can’t provide. So what is unboxing and why has it taken over the internet? Unboxing is when consumers purchase new, trendy, and popular items from brands that are well-known or up and coming, and then provide thorough reviews starting with opening the packaging. It’s defined as: “an act or instance of removing a newly purchased product from its packaging and examining its features, typically when filmed and shared on a social media site.” As opposed to standard product reviews, these videos and photos allow potential customers to see the outer packaging of products including e-commerce packaging. YouTube is the most popular site for unboxing videos, but other social media platforms like Instagram, Snapchat, and blogs, also make sharing photos and videos easy. With these popular platforms, unboxing videos and photos can reach thousands of viewers with a simple click. Why does this trend matter so much to brands and retail companies? If your packaging isn’t competitive or interesting, you may get backlash on social media or bad product reviews because of it. Consumers have come to expect creative custom packaging when they order products online or buy unique items in-store. At the very least, consumers expect e-commerce packaging to coincide with the brand image of the company they are ordering from. Consumers make unboxing videos for all types of products including tech products and accessories, toys, games, cosmetics, clothing, and more. Research has shown how important the unboxing experience is to consumers. The number of views and comments on YouTube unboxing videos, blogs, and social media posts, provides indisputable proof. 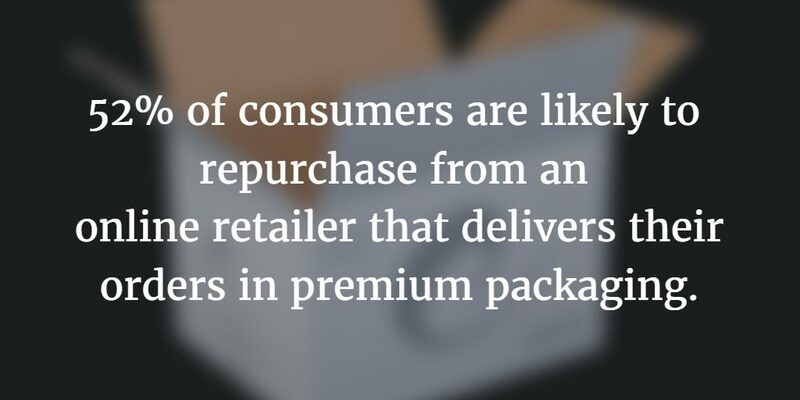 The evidence of this phenomenon clearly exists; a 2013 survey shows that 52% of consumers were likely to repurchase from online retailers that deliver orders in premium packaging. The same survey found that nearly 40% of consumers would share a picture of an online order on social media if it came in a unique, branded, or gift-like box. This trend is especially high with the 18-25 age group, in which 74% were likely to share a product on social media. If your company sells products to this age group, unique e-commerce packaging is extremely important. The price and quality of products you sell are also a large factor. 51% of consumers expect premium e-commerce packaging when ordering from a retailer that provides premium packaging in-store and 71% of consumers expect higher quality packaging when ordering expensive products online. Any type of retailer can benefit from tailoring their packaging towards the unboxing experience. Custom packaging can include everything from outer shopping bags and mailing boxes to the interior product packaging and accessories. When reviewers make their unboxing videos, they usually start with whatever the outermost customized or creative custom packaging is and work their way in. Usually unboxing videos are a true first impression, meaning the reactions and reviews seen are genuine and not pre-meditated. When creating your custom packaging, think about the visual and tactile elements that your customers will see and feel when first opening the packaging. Thick high-quality materials and special finishes like soft touch lamination can help create the feeling of premium luxury packaging. Focus on creating an immersive brand experience for your customers from start to finish. You may even encourage your customers to post and share unboxing pictures, videos, and reviews, to help encourage viral marketing for your business! So what’s the best way to approach your custom packaging in order to provide a memorable unboxing experience? 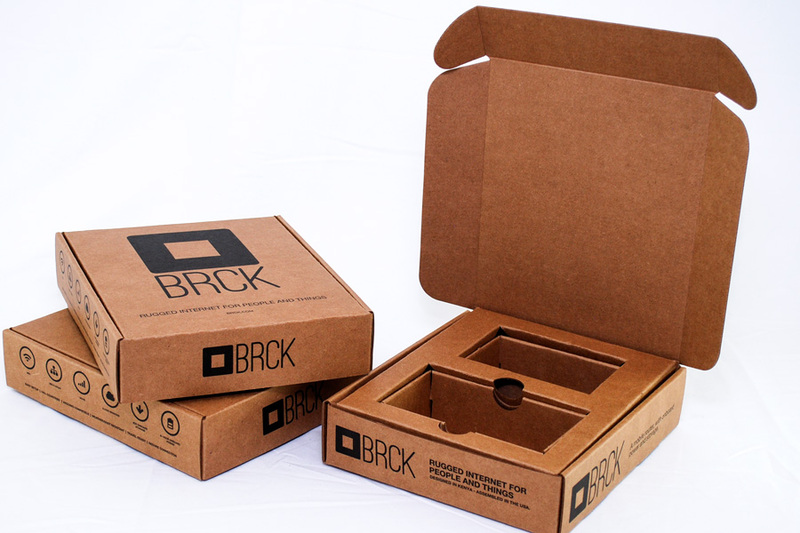 With e-commerce packaging it all starts with your mailing boxes or envelopes. You can use custom printed shipping and mailing boxes or envelopes so your customers will know exactly where their package is from at first sight. Some companies use bright colors and memorable graphic designs on their exterior packaging to make their boxes stand out among the rest. 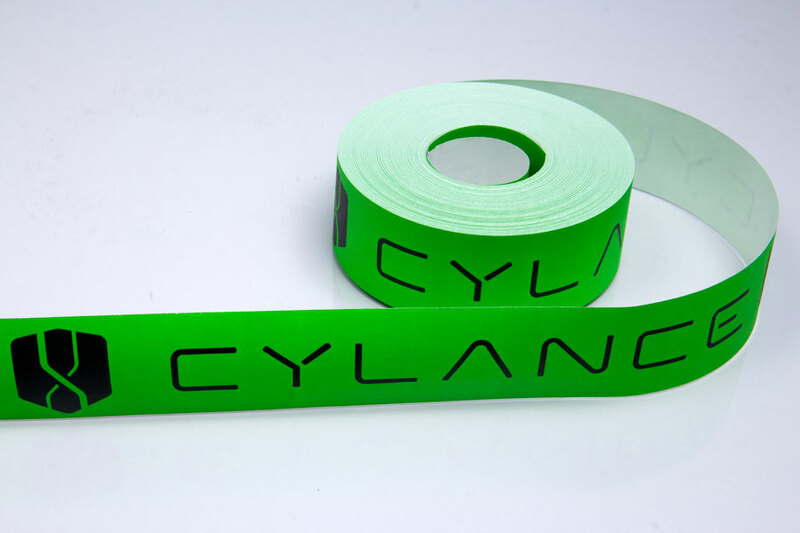 Additionally, you can create custom printed packing tape to seal your boxes. Think about the process your customers will go through while opening your packaging and create elements that stand out during this process. Interior custom elements can include custom printed tissue paper, custom printed stickers or promotional cards, or small branded giveaway items. When it comes to unboxing, nothing is too extravagant as long as it doesn’t get in the way of the products or risk the safety of shipping the products. If you’re running your business on a budget, there are ways to create unique packaging that enhances the unboxing experience without spending a lot of money. There are many in-stock packaging options in a wide variety of colors and prints that can be used to package your items creatively. Accessories like ribbon, pouches, postcards, stickers, and more, can be used to create a more eye-catching look. Sellers of handmade products on marketplaces like Etsy or in farmer’s markets can use combinations of stock products to customize their packaging look. Custom printed labels can be a great budget-friendly finishing touch to add a custom element to your packaging. Customers appreciate any effort to create a custom packaging experience, which doesn’t have to be expensive or flashy. Many small-scale sellers like to add handwritten notes and cards in their packages to enhance the friendliness of the company. Some companies like to include free samples or even candy in their packages to help win their customers over. There are many ways to enhance the unboxing experience for your customers on a budget, and doing this can help increase the chances of your customers spreading the word about your company through social media. As your business grows, you will be able to enhance your custom packaging while retaining your loyal customers and positive feedback. Whether you sell exclusively in a brick and mortar location, or ship your products through e-commerce, individual product packaging is extremely important to your overall brand image. 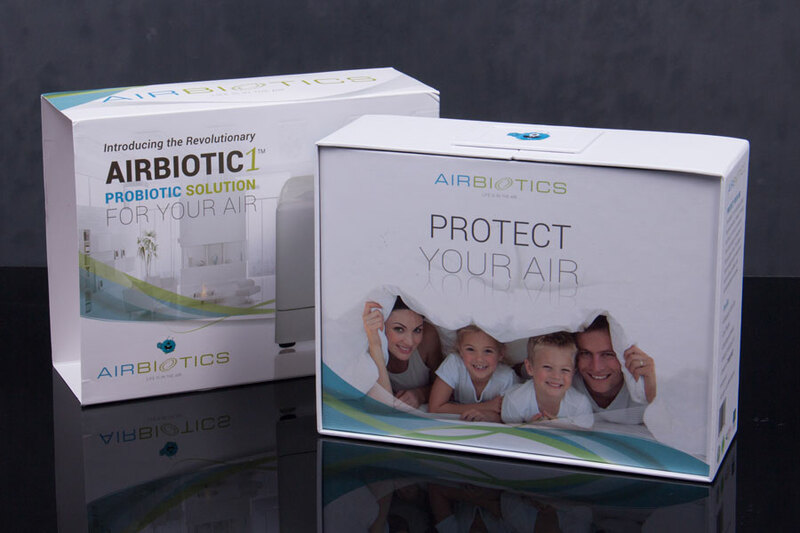 Product packaging can be much more complex because it involves designing protective and efficient packaging with graphics that will stand out on the shelves to sell your products. The way you package your products should reflect the style and integrity of your brand. Your logo and brand should be clear when it comes to your custom product packaging. Packaging should be easy to open and not too complex, but there are still unique ways to package items like with product sleeves or magnetic boxes that add an extra interesting touch. Think about the feel of the materials you are using and how the customer will perceive them during the opening process. Soft touch and textured finishes have become very popular in custom packaging because they provide an extra element to the unboxing experience. 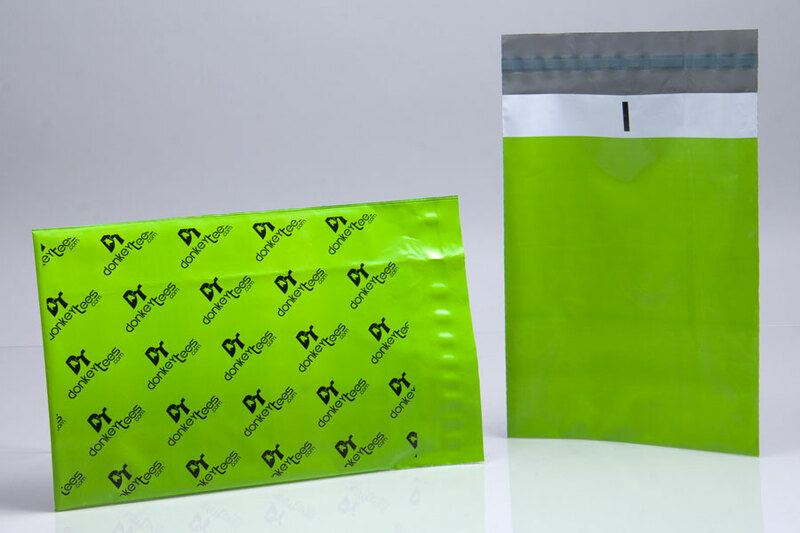 Providing packaging that is reusable is always a bonus to customers. Research shows that nine in ten consumers have reused branded packaging after a purchase. Working with an experienced packaging consultant is the best way to create effective product packaging that meets your needs while exceeding your customer’s expectations. Morgan Chaney can help you create custom printed packaging for your e-commerce and retail items that enhances your brand image and builds a memorable unboxing experience for your customers. We provide all types of custom and in-stock packaging items to businesses including retail and e-commerce companies. Coordinate all of your custom packaging items through Morgan Chaney for convenience and peace of mind. Our packaging consultants are here to help you through the order process and ensure that your custom packaging meets all of your expectations. Contact us to get started today!